Let me interrupt this cooking blog to show you what else is going on in the neighborhood. There are wildfires burning about 20 miles from where I live. I'm okay, but we're all feeling the effects. On the first night, the fire was estimated to be encompassing an area of about 3500 acres. By the second night it was over 7100 acres and was "zero-percent contained" according to reports I've read. The fire isn't moving my way, and I'm not in danger of much except smoke and dust, so don't worry about me. I'm fine. My friend Curtis Jones took these photos of the smoke seen in the distance. They're pretty photos of a disturbing event. Here's a slideshow - the first few photos are normal life hereabouts. After that, most of them at the moment are related to the fires. The Boulder County Sheriff's Department has surveyed 5-10% of the burned area and has listed 54 homes that were destroyed in the fire. A total of 92 structures are reported to have been destroyed. Meanwhile, the area has been officially declared a disaster area, and $5 million dollars in funds have been made available for firefighting. Over night, the fire burned in on itself and has shrunk to 6168 acres. A storm front is expected to pass through later today - rain is good, winds are not. Eight people from the evacuation area are unaccounted for. A total of 20 had been reported missing; the Sheriff's Department was able to locate 12 of them so far. No injuries or deaths as a result of the fire have been reported. 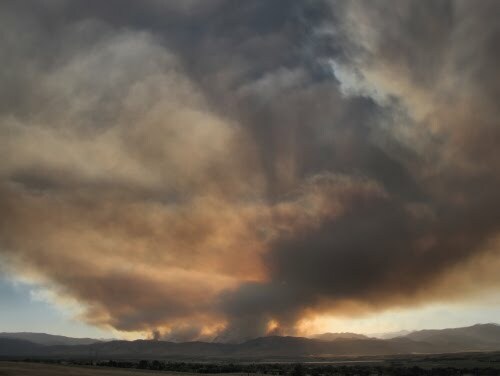 The Fourmile Canyon wildfire has grown to at least 7,100 acres in size and forced the mandatory evacuation of more than 3,000 residents living in the steep, rugged and heavily forested foothills west of the City of Boulder. Teams are on site to catalog burned structures and to investigate the fire’s cause and origin. More than 200 firefighters, from at least 35 local, regional and national agencies are working to contain the active fire. Eight air tankers and three helicopters joined the effort. 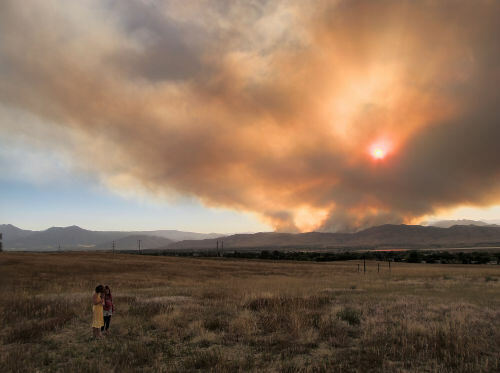 Due to a thick inversion layer limiting visibility, air tankers were unable take off Tuesday morning, but dropped more than 90,000 gallons of fire retardant later in the day. Communities east of the Peak-to-Peak Highway, south of Lefthand Canyon Drive, west of Olde Stage Road and north of Boulder Canyon Drive (Colo. Highway 119) will remain evacuated until further notice. Residents will be informed when any evacuations have been lifted. The emergency shelter at the Coors Events Center located on the University of Colorado campus in Boulder is closed. A new overnight emergency shelter has opened at the Boulder YMCA located at 2850 Mapleton Ave. Food, water and insurance resources will be available courtesy of the American Red Cross. Boulder County will have animal control officers on scene conducting animal evacuations when site access becomes available. Animal evacuation information can be obtained by calling 720-564-2942. An incident call center has been established to assist city and county residents affected by the wildfire. Residents are asked to contact the call center at 303-413-7730 instead of calling 911 unless there is an emergency to report. Information is also available at www.boulderoem.com. Some excellent pix, but what awful situation. Hope it is controlled soon. I've been through a couple of bad ones, thouogh many years ago. 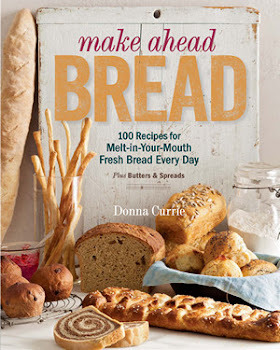 --Congrats on your recent appointment as an official SE contributor and baking column editor.